Your new RV comes with a responsibility to protect and secure it from the dangers of America’s roadways. 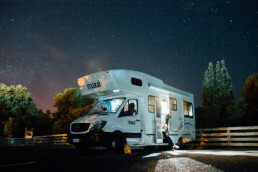 RV insurance coverage with Paul R Nadler Insurance will protect your traveling companions and assets while you are on the road. RV’s are used for a variety of purposes. 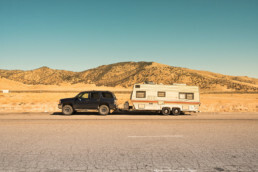 Your RV insurance premiums will vary depending on the type and amount of usage you get out of your vehicle. Contact us, Paul R Nadler Insurance, for an evaluation of your RV needs. 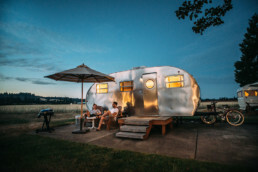 Get a free California RV quote on your first or next RV insurance policy!